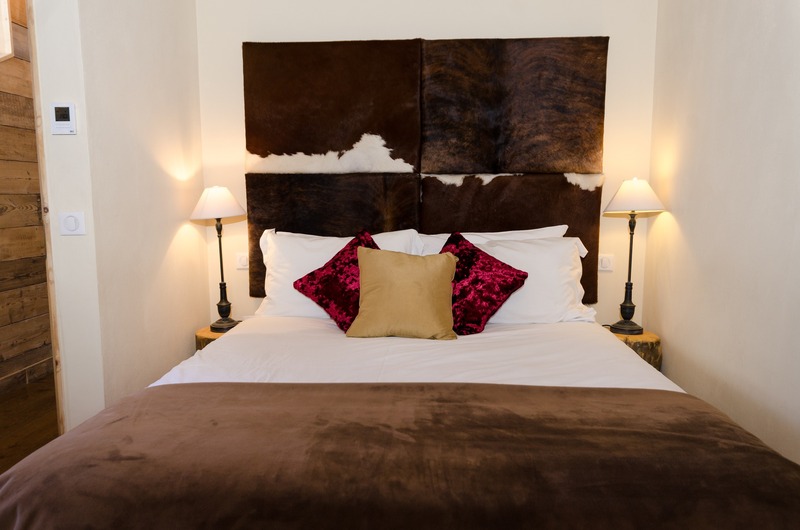 The Black Diamond Penthouse offers beautiful and comfortable accommodation. 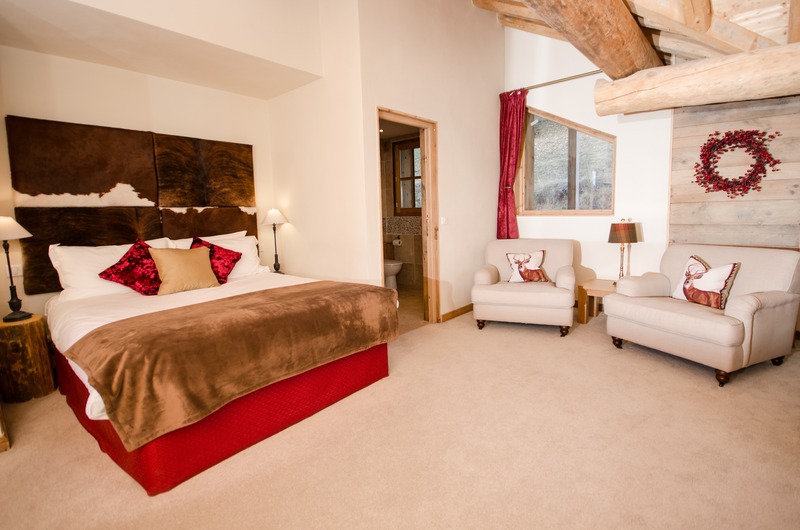 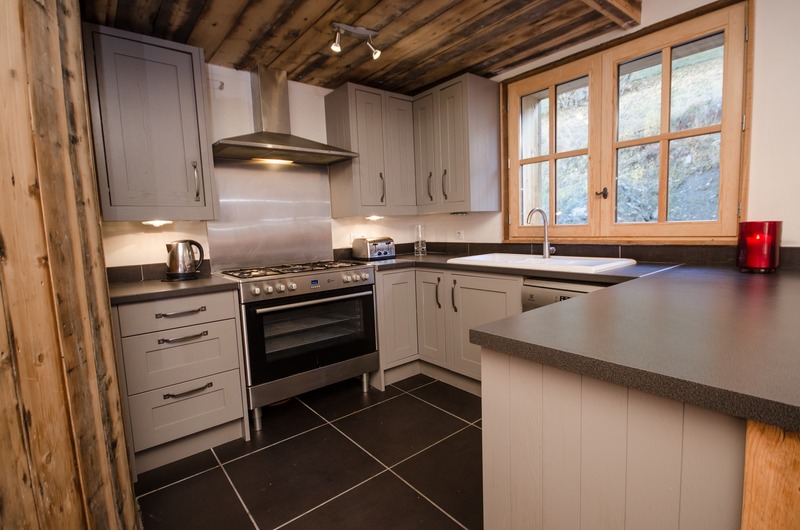 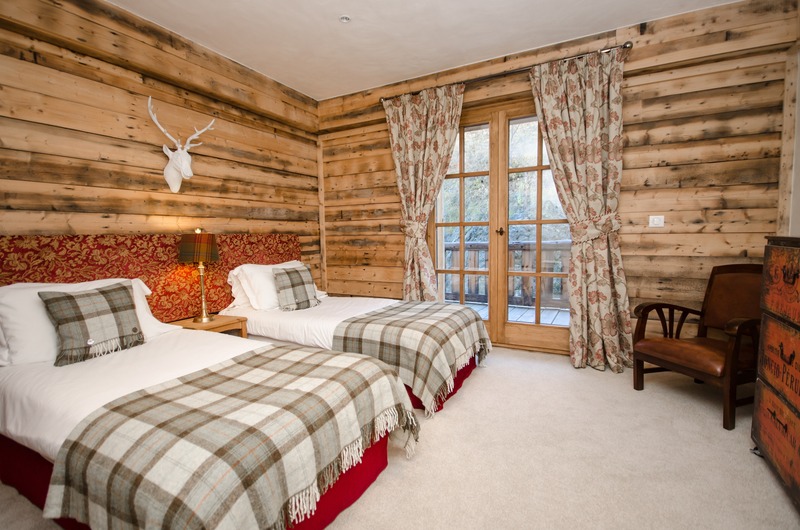 The open-plan living space is well appointed with spacious bedrooms and a log burning fire. 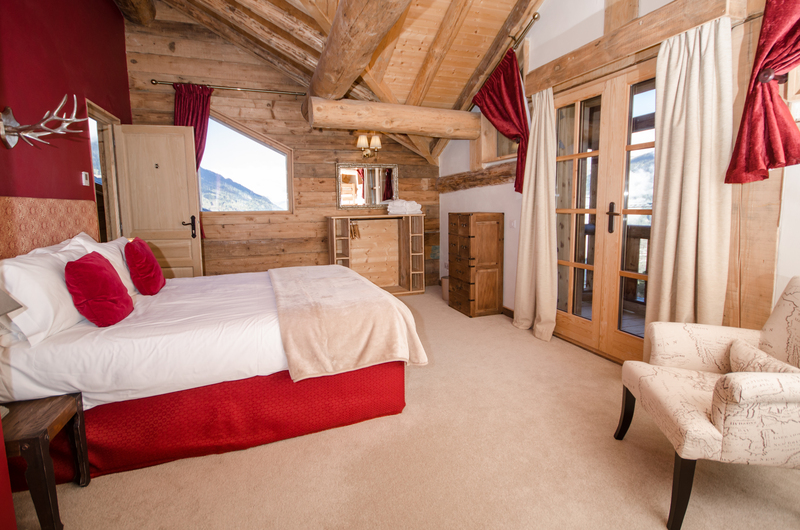 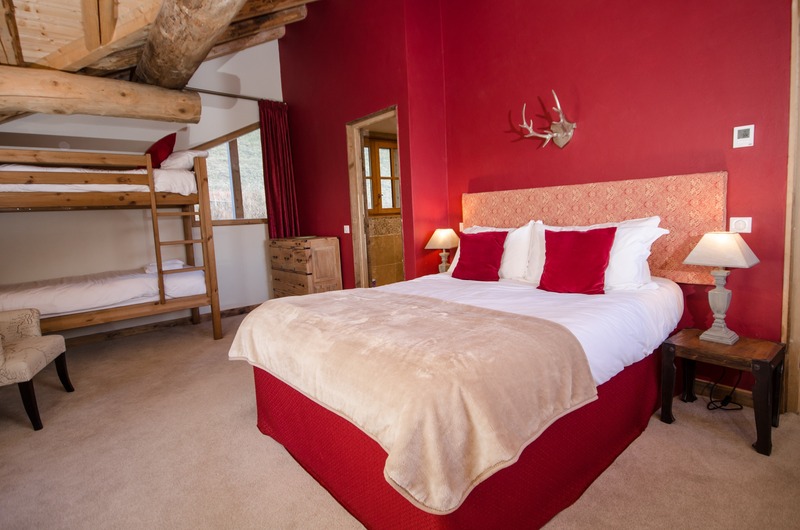 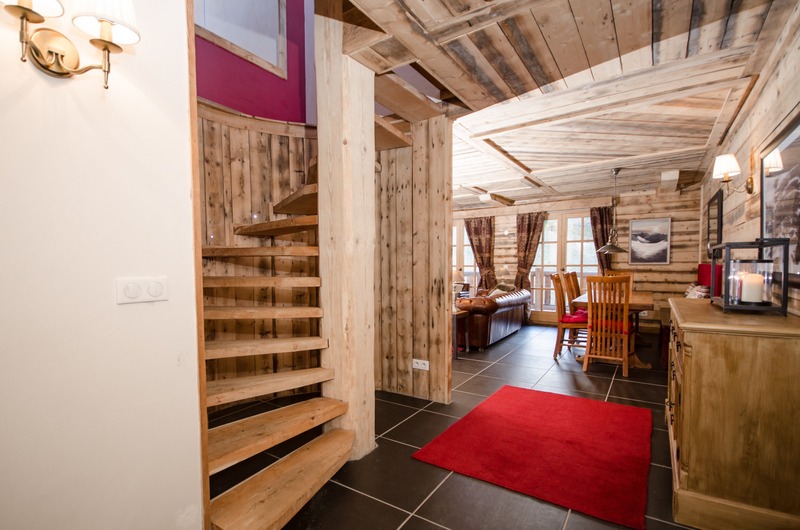 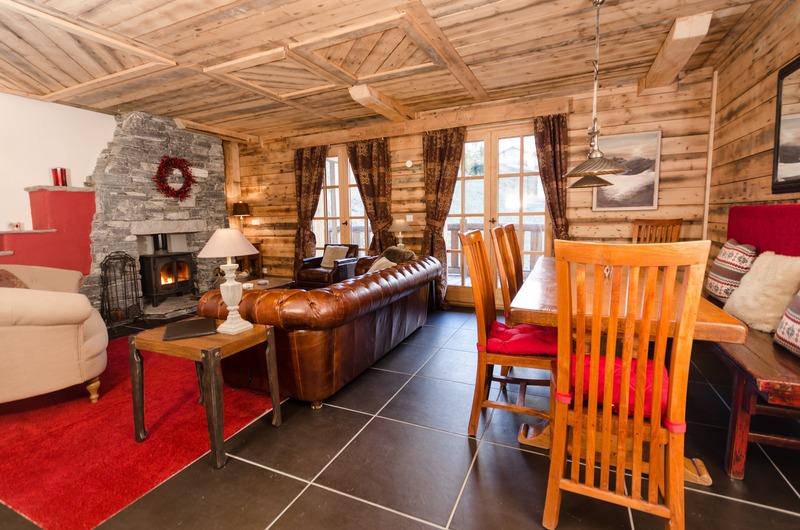 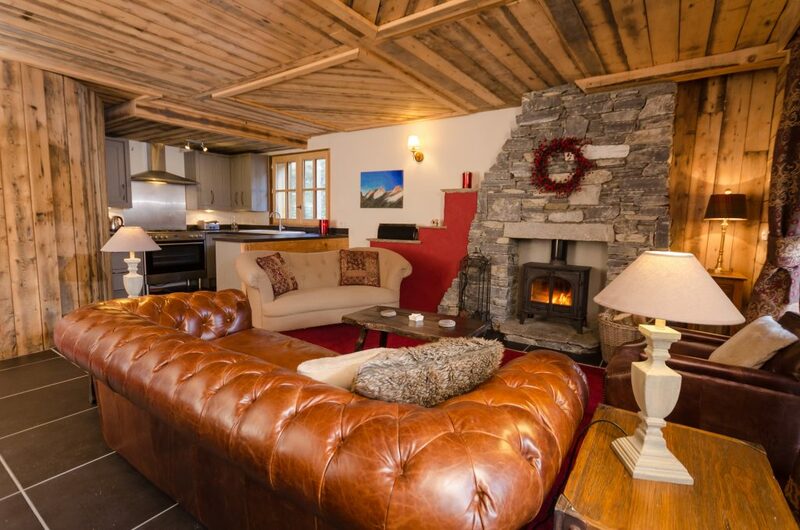 Watch the sunset from your private wrap around balcony with private Jacuzzi and enjoy views over the piste and Mont Pourri peaks across the Isere valley. 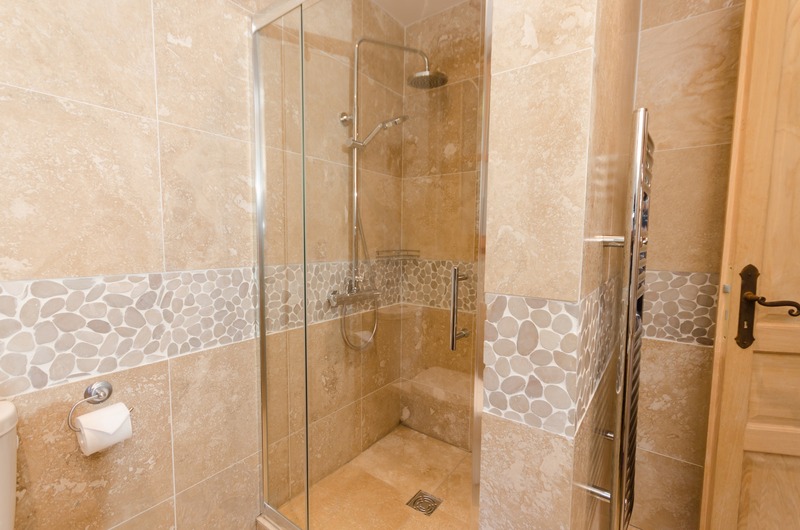 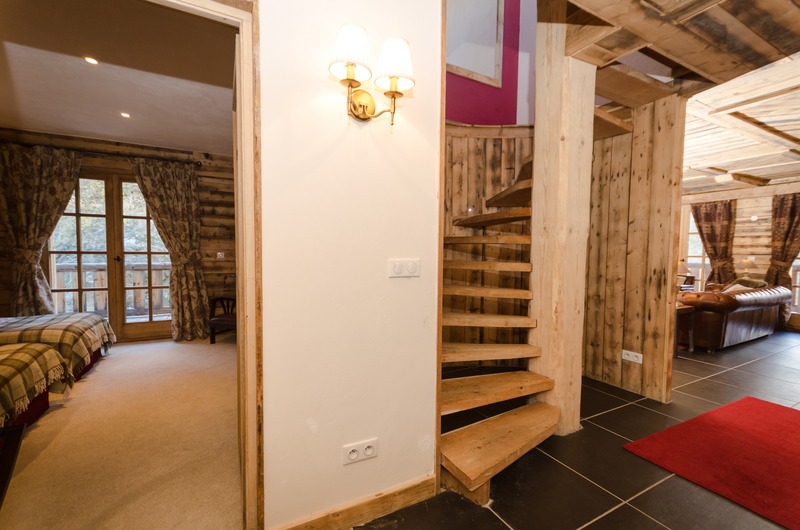 Other features include a large entrance area and feature bespoke spiral staircase.